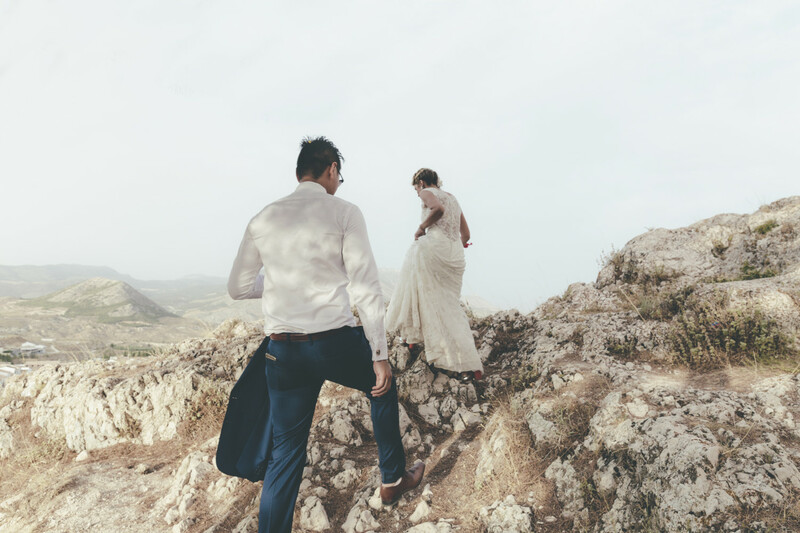 Lee & Leton | Rustic DIY Destination wedding in Velez Blanco, Spain. Destination weddings continue to grow increasingly popular, whether it’s couples returning to their roots or simply seeking adventure. For the Li’s, marrying in Spain held great..